The king is back - and lighter than ever! 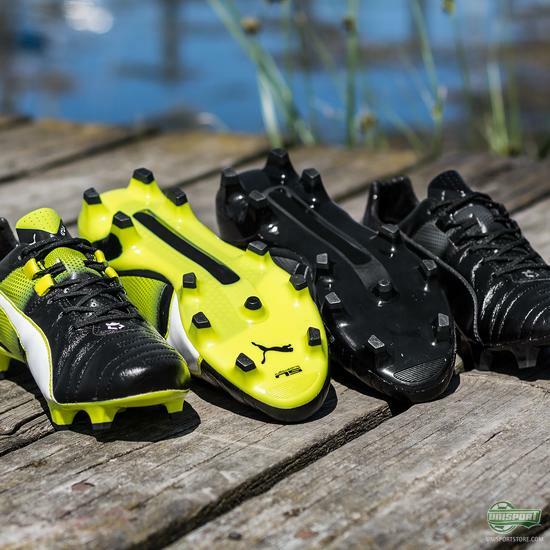 PUMA have in the last few weeks presented the new evoSPEED 1.4 and the ultralight evoSPEED SL. 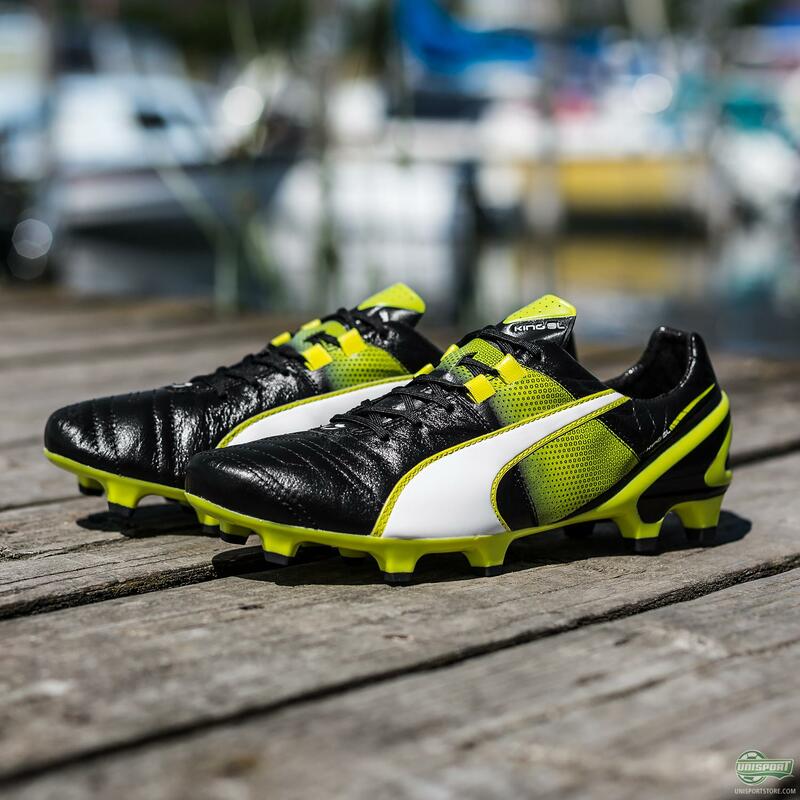 Now they have been busy shaving weight off their boots, with the legendary King and it now weighs just 180 grams. 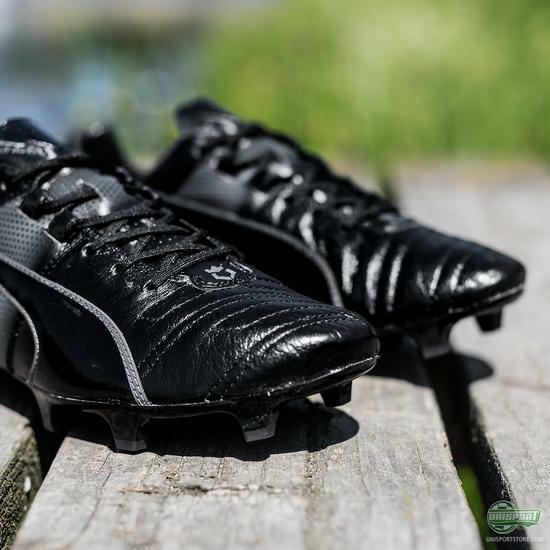 evoSPEED SL was launched in both a synthetic- and leather model. With a weight of just 103 g and 140 g respectively people have questioned the longevity of the boots. 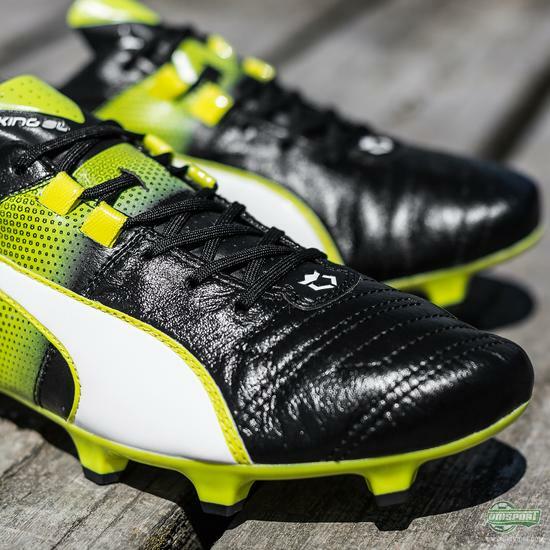 PUMA have therefore put the king on a diet and launched the brand new King II SL. 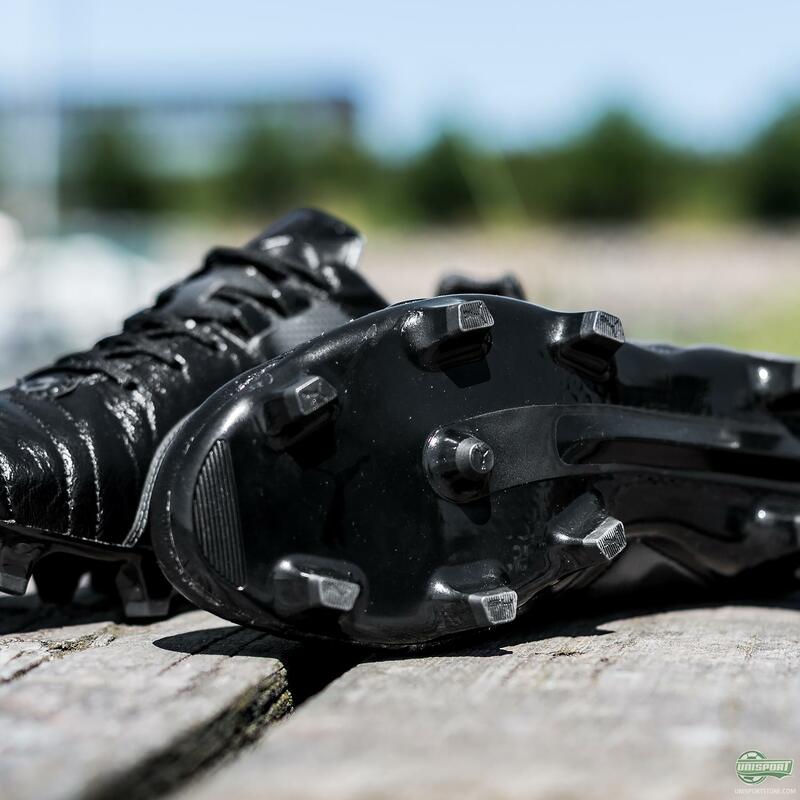 The eternal dilemma is always comfort vs. lightweight. 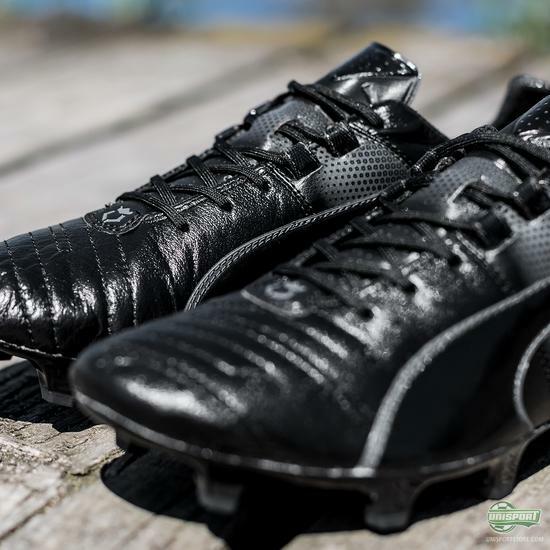 This is a problem the PUMA King SL eradicates, because despite its incredibly low weight it still boasts technologies like the EverFit lace system and premium K-leather. It truly is the Rolls Royce of football boots, with the comfort of the ride being second to none. The external heel counter makes sure you are kept stable and the k-leather upper gives you the classic touch that only a leather boot can. And the best part of all this is you get all this, but with a weight of just 180 gram. The combination of leather and lightweight is in itself reason enough to buy this boot. 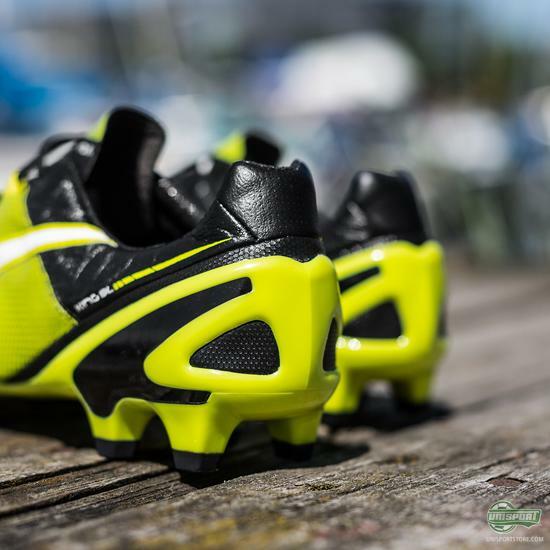 When it then comes with an upgraded design there are plenty of us sitting with itchy wallets. 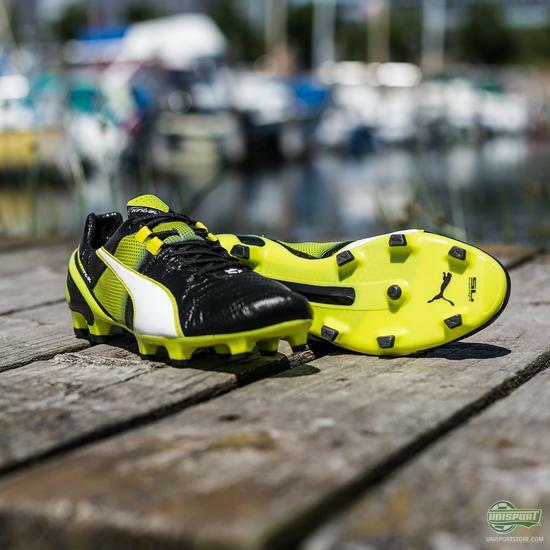 Are you tempted to get the new boot?